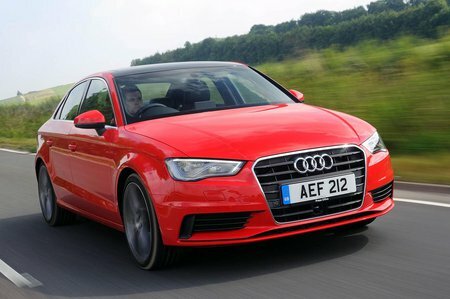 Audi A3 30 TDI 116 S Line 4dr 2019 Review | What Car? What Car? will save you at least £1,887, but our approved dealers could save you even more. S line trim is focused on sporty looks; you get 18in wheels, a bodykit, LED headlights and part-leather upholstery. It’s worth noting that you can specify a more comfortable suspension set-up for no extra cost; we’d certainly recommend it. An appealing choice for company car choosers. It’s smooth and has enough low-down punch for comfortable motorway cruising. Like the other diesels, it is available with a manual or automatic gearbox.